Our Calgary Flooring showroom features hundreds of options for your new Hardwood flooring project. At Rembrandt Flooring, we want to educate you about the different styles of hardwood floor available, so we can furnish you with the best fit for your room. We stock a wide variety of hardwood flooring options, from many of the top brand names from around the globe, ensuring you find exactly what is right for you within your price range. Hardwood flooring will enhance the entire décor of your space, while providing you with a product that will withstand the use of everyday wear and with the proper care will continue to look amazing for years to come. There are many options when it comes to choosing the right hardwood flooring, with options including the plank widths as well as the right stains and finishes to perfectly complement your unique lifestyle. Birch wood features a straight grain for an overall even texture to the wood finish. Although the initial look of the birch finish may appear curly or wavy, there is minimal color variation in birch, which will maintain its overall appearance even after being exposed to intense light. The color of the sapwood is creamy yellow or pale white, and its heartwood is light reddish-brown with red highlights. 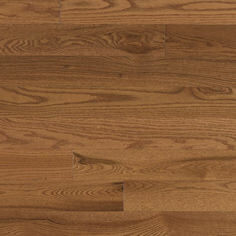 Maple hardwood flooring is the definition of enduring classical looking floor. The Canadian Maple selection that is in stock at Rembrandt Flooring is a finely chosen selection of closed grain wood that gives a soft, even texture throughout the entire installation. The overall color of the sapwood is pale to creamy white and the heartwood ranges from a creamy white to a light reddish brown. Hickory hardwood flooring gives a distinct design element to any interior space, with its vibrant colors complemented by its moderate grain strokes throughout the wood slabs. The grain is closed, with a somewhat rough-textured finish, thus providing a perfect finish to your office or living space area. The heartwood color is tan or reddish, while the sapwood ranges from a white to cream. Oak wood flooring is always associated with rich color and elegant charming style. 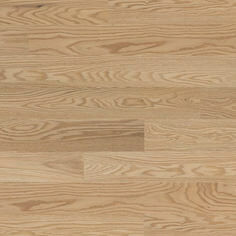 The grain of the red oak is open and slightly coarse, which stands up incredibly to ordinary wear on the floor. The heartwood and sapwood are similar in color, with the sapwood showing a lighter finish, while both have a distinct reddish brown tone to them. The white oak hardwood flooring provided through Rembrandt Flooring is the perfect wood for your traditional looking floors. 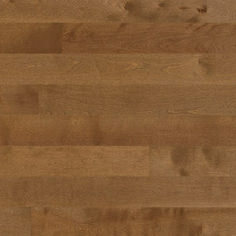 White oak is softer than the red oak flooring, but provides a wide range of color variation and grain texture. 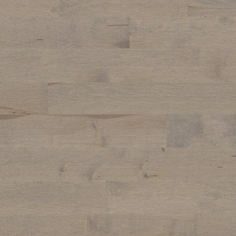 White Oak heartwood is light brown with a sometimes grey or pink cast, while the sapwood is a more white to cream finish. Walnut hardwood flooring offers a great variety of color and figure within the species, as well as a variation of color among boards which creates a unique finish to any space in your home. The grain of the walnut is mostly straight and open, while some boards have burled or curly grain. The color variation between the sapwood and heartwood vary greatly due to their manufacturing techniques used. Walnut Sapwood is a near white to tan color variation, while the heartwood color ranges from a deep, rich dark brown, to a purplish black. At Rembrandt Flooring, we expect your floors to continue to look amazing and impress your guests for years past the initial installation. With all product maintenance needs, do not hesitate to contact our professionals at Rembrandt Flooring to answer any questions you may have. Following the initial installation of your hardwood floors done professionally by Rembrandt Flooring experts, you will want to clean your floors with a no-rinse product that is made specifically for your pre-finished hardwood. Our staff at Rembrandt Flooring will direct you to the proper products that match your exact needs. 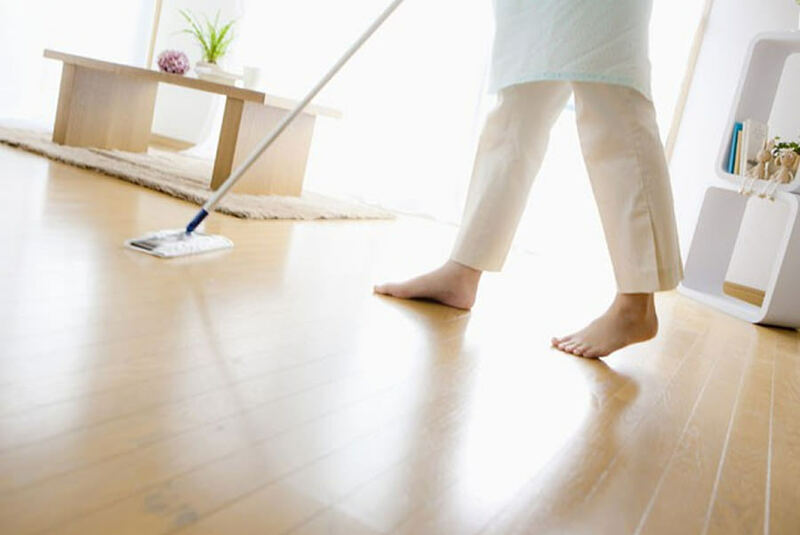 To maintain the look and feel of your hardwood flooring, we suggest you sweep, vacuum or dust mop your floors regularly. If you neglect proper regular maintenance on your floors, the possible build up of grit can damage the finish and surface of your floors. 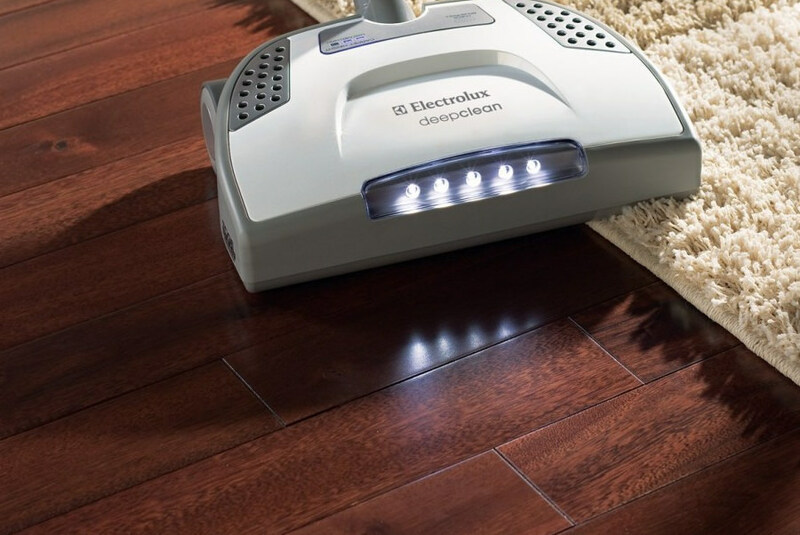 When vacuuming your hardwoods floors, be sure not to use a vacuum with a beater bar head, and be certain that the wheels of the vacuum do not damage the finish of the floor. Periodically you should clean your floors with pre-approved products specific to your hardwood flooring type. Rembrandt Flooring experts will be sure to equip you with the proper products specific to your floors, to make sure you don’t damage your floors with the use of incorrect products. Frequency of cleaning your floors to this caliber is all dependent on the amount of traffic the floor receives. Be sure to remove spills or liquids from your hardwood floors immediately using soft cloth and the recommended cleaning product. 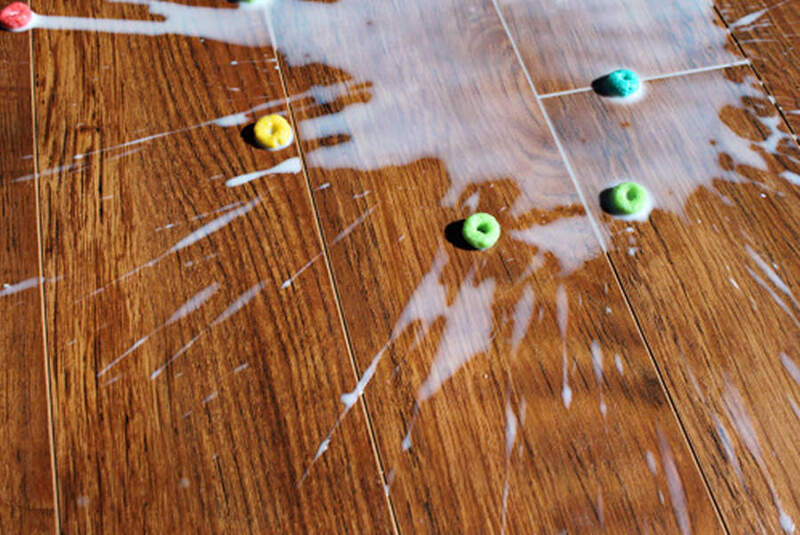 Leaving liquid spills sit on your hardwood floors for an extended period of time can lead to damage to the flooring and underside of the installation. Do not ever use incorrect cleaning products on your hardwood floors, as each product is made for specific wood species that will cause damage if used on the incorrect wood type. Be sure to never mop your floor with water or oil soaps, liquid or paste wax products or other cleaners that contain lemon oil, Tung oil, bleach, polished or ammonia. When cleaning your floors, do not leave residue or left over product on your floor, as this will wear out the appearance of the wood quickly. Make sure no damaging footwear is worn on your hardwood flooring, such as cleats or high heel shoes. When moving heavy furniture be sure not to slide it on your flooring as this may cause scuffs and scratches on the finish of your hardwood floors.